Is this the future of journalism? 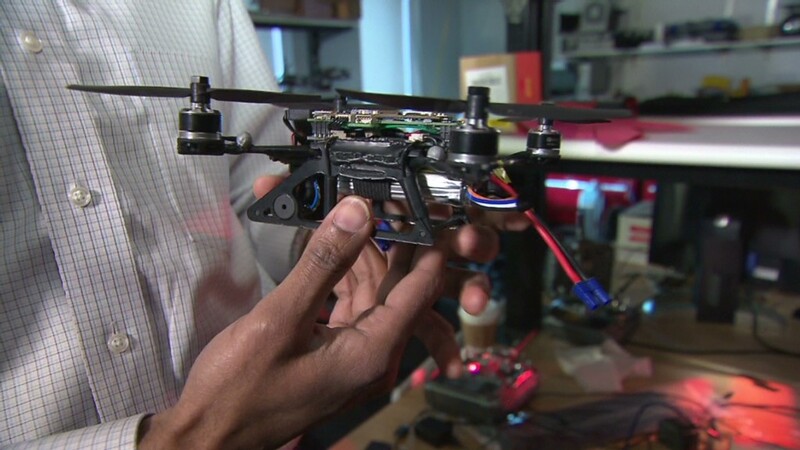 CNN and the Georgia Institute of Technology are studying drone use for newsgathering. Seeking to speed up government rule-making about the use of drones in newsgathering, CNN and the Georgia Institute of Technology said Monday that they would jointly study how to operate unmanned aerial vehicles (UAVs) safely and effectively. In a press release, the partners called it a "research initiative" and said they will share data with the Federal Aviation Authority "as it considers regulations that will allow for the safe and effective operation of UAVs by media outlets." The announcement comes amid widespread interest in newsrooms across the country in what's been dubbed "drone journalism," and equally widespread uncertainty about the legality of it. The FAA has severely limited the use of drones for commercial purposes, including newsgathering. It is due to develop new drone rules by September 2015. "Our hope is that by working cooperatively to share knowledge, we can accelerate the process for CNN and other media organizations to safely integrate this new technology into their coverage plans," David Vigilante, CNN's senior vice president for legal, said in a statement. "It's a natural opportunity to work with our neighbors at Georgia Tech, who have experience and insights into this area." 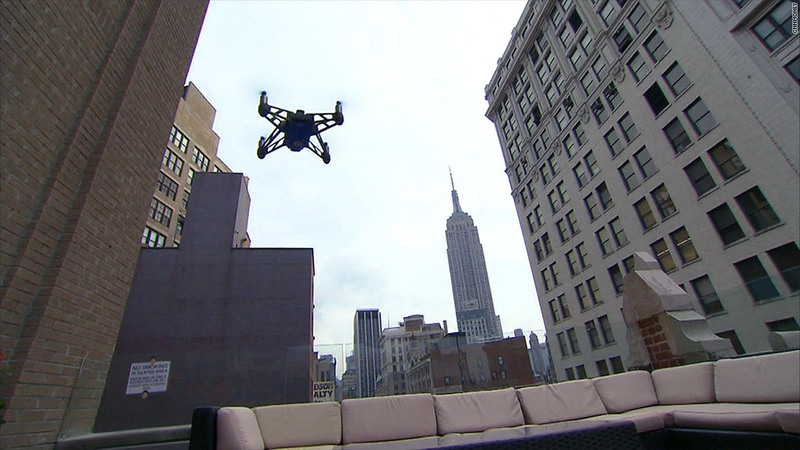 Related: Drones: Do they mean the end of privacy? "We're excited to be engaging with CNN to study the newsgathering applications for UAVs and look forward to working with one of the most respected news operations in the world," said Mike Heiges, principal research engineer at the Georgia Tech Research Institute. Reporters, producers and journalism professors have proposed a great variety of drone uses, from documenting the aftermath of natural disasters to investigating the misuse of federal lands. But some early efforts have been stymied by the FAA. The University of Missouri's drone journalism program, for instance, received a cease and desist letter last year. "According to the rules that we've been presented by the FAA, it's very restrictive for news stories," said Matthew Dickinson, a co-founder of the program. News outlets would have to essentially predict where news will happen 60 to 90 days ahead of time, then apply for a permit to fly a drone there. For the time being, most drone videos seen on television news -- like overhead shots of a tornado's trail through a town -- are filmed by individuals who then hand them over to journalists. Some media outlets have been reluctant to use such footage, due to the legal uncertainties.